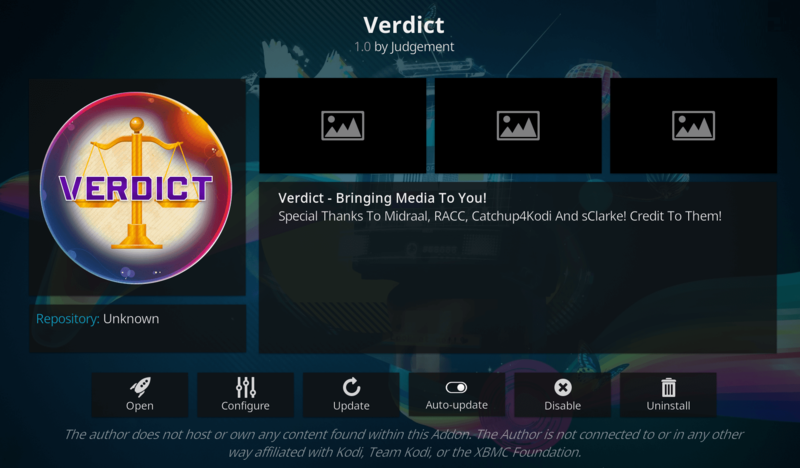 I will be showing you how to install the Verdict add-on on Kodi 17 Krypton. This addon is a new and great all-in-one Kodi addon as it has many different categories including; Documentaries, Kids, Movies, Music, and much more! All of the content from this addon is from high quality and fast sources.